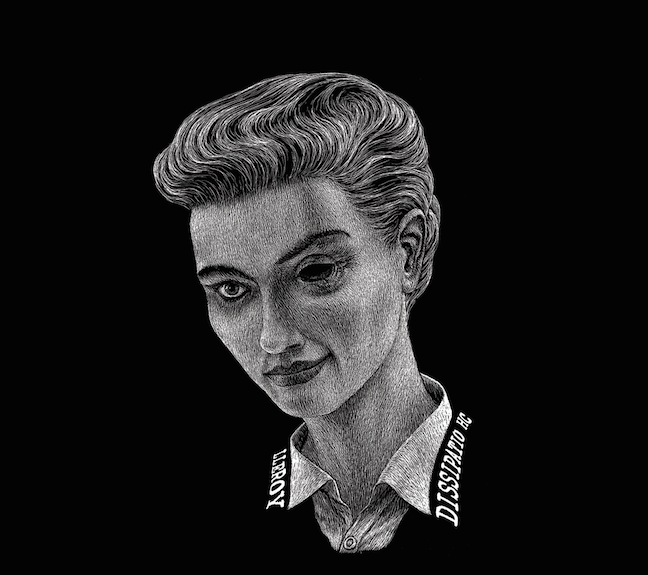 “Dissipatio HC” is the third effort from Italy’s hardest-hitting power trio Lleroy. Hailing from the central wasteland of the country they deliver a tight yet brutal pummeling assault filled with uptempo, syncopated power beats, razor-sharp guitar riffing and over saturated vocals – the ideal soundtrack for a trainwreck headed over a kindergarten. for fans of Unsane, Melvins, Cows and the good ol’days of AmRep records. Limited copies of Blood orange vinyl available.